There are a lot of great mid-range smartphones right now in the market, and there is no doubt that among all the things that we consider to choose a smartphone, the processor is among them. Qualcomm is the company that makes well-known Snapdragon processors for the smartphones and 600-series is the company’s range of processors for the mid-range devices. 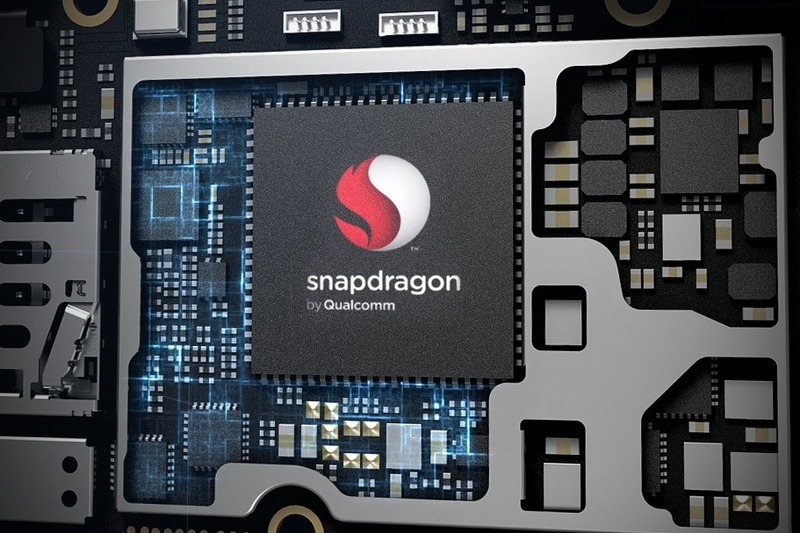 This year, the company launched Snapdragon 660 and 630 which are there on a few smartphones right now and today, the Snapdragon 636 was launched that brings a faster CPU and more features as compared to the Snapdragon 630. One of the main highlights of this new chip is that there is now support for 18:9 or Full HD+ display that we have seen on a lot of phones this year. The Snapdragon 630 can support display up to 1920×1200. As always, there is a new and slightly faster GPU with this chipset which is the Adreno 509 which is 10% faster as compared to the Adreno 508 of Snapdragon 630 processor. The CPU is now 40% faster as the Snapdragon 636 packs Kryo 260 CPU, but the clock speed is 1.8GHz as compared to the 2.2GHz of Snapdragon 630. The introduction of the Snapdragon 636 Mobile Platform allows OEMs to enjoy a smooth transition from the Snapdragon 660 and 630 Mobile Platforms while supporting the deployment of superior functionality and performance to end users. Manufacturers can use the same modem and camera architecture to enable fast and efficient testing and calibration, cutting down on significant resources or time normally required when developing products on brand new platforms. We can expect to see phones with this processor in November. So basically, The SD 636 has faster CPU than 630 and support for 18:9 Display. Rest of the specs remain the same. What are your views on this new smartphone chip from Qualcomm? Do let us know via the comments section.